It is the source for nourishment and compassion for more than 750 families each month. Accidents, illnesses, financial stresses and other problems bring individuals in need to Catholic Harvest Food Pantry in York. But for Kris Pollick and the more than 250 volunteers who serve here, the ability to provide food and essential non-food items to those in need is made possible by the generosity of the York community. As executive director, Pollick leads the operations of the nonprofit Catholic Harvest Food Pantry, an independent organization supported by the York Catholic Church parishes of St. Mary (Immaculate Conception), St. Rose of Lima, St. Patrick and St. Joseph, as well as many York-area businesses and individuals. 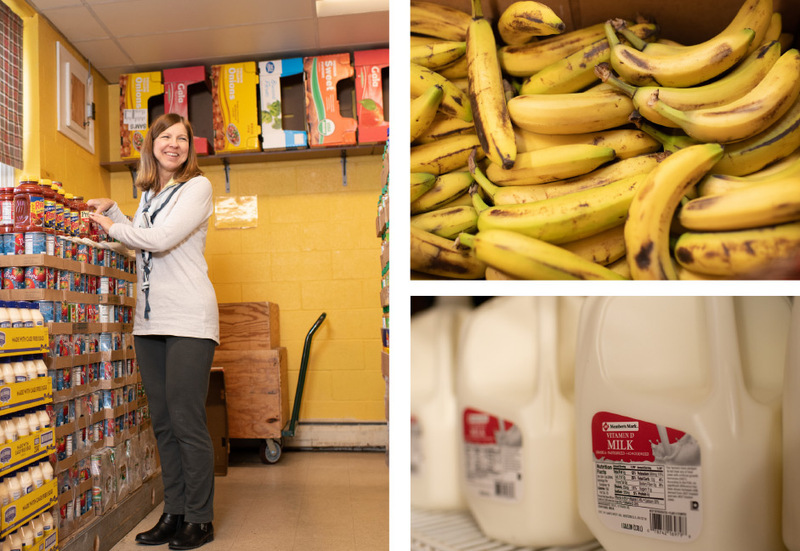 As one of the largest food distribution service providers in York County, Catholic Harvest Food Pantry is the only food pantry that distributes food five nights a week. With a desire to make a difference in her community, Pollick says she responded to a call to turn the wealth of life’s blessings she received into an act of service to those trying to provide food for their families. She attributes the experiences she gained while serving as a stay-at-home mom and volunteering in her children’s schools when her kids were younger as the inspiration to be a source of comfort, care and concern for those who are hungry and in need of food. 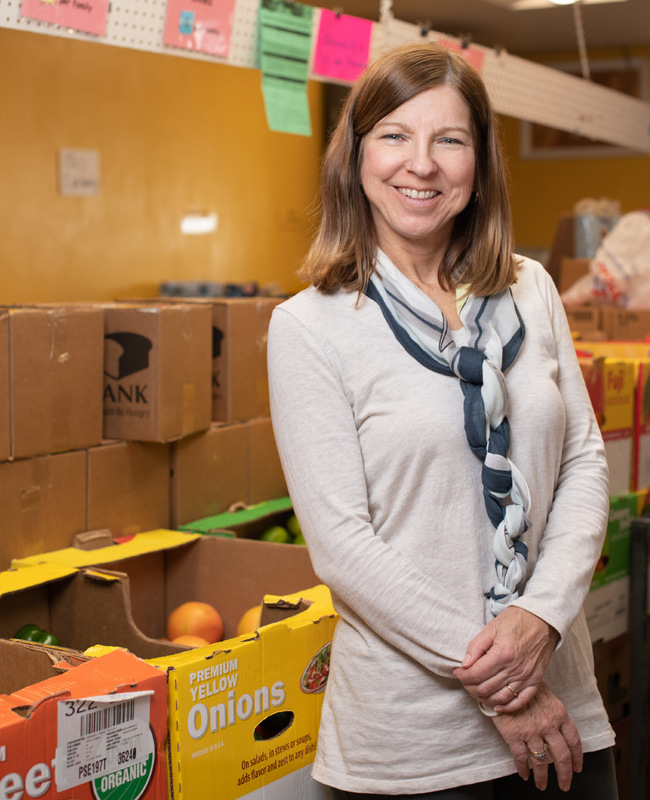 While hunger is a real issue that thousands of people face in York County each day, Pollick says she is grateful for the support of markets, donors, food drive supporters and others who provide critical food supplies for Catholic Harvest Food Pantry. “We meet individuals who have never been in a position where they’ve needed food assistance before. Everyone’s situation is unique,” she says.